National Cherish an Antique Day is observed on April 9 of every year. National Cherish An Antique Day is a day to learn about the stories and histories of the antiques that have been treasured by your family. Get to know about the things that have been passed down from generation to generation and are preserved by your family. For example, like a wedding ring, a lucky watch, furniture, lockets, postcards, a vintage telephone, etc. Antiques often have a story behind it which will connect personally and emotionally with the family members. Antiques are mostly handmade which increases its value and uniqueness. It is a hobby for few people to collect, and sell the antiques. On this day, cherish an antique that you have treasured and share it with your friends and family. To celebrate National Cherish an Antique Day ,learn the story behind your favorite antique and share the tale with family and friends. 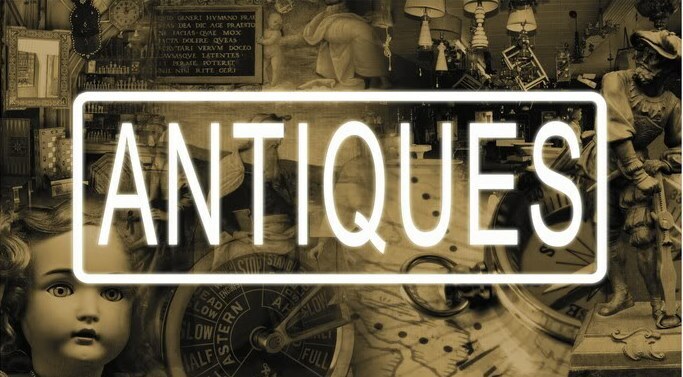 If you have antiques, you’re likely either an antique collector or they were passed down from generation to generation. Sometimes, situations arise where you are temporarily no longer able to display them and you need to be able to safely store them. Whether you are moving, remodeling, or renovating your home, storing your antiques is a smart way to keep them safe until you’re ready to display them again. It’s important to keep in mind that antiques are very fragile, and if you don’t treat them with care, they may not be around for the next generation. When storing your antiques, try out these tips! Before storing your antiques, disassemble all removable pieces. Antique furniture is generally much more fragile than traditional furniture and breaking it apart will help to reduce the stress on the structure and joints. It is a good idea to use a wooden furniture polish on any of your wooden furniture before storing it to prevent cracking from fluctuations in temperature. A furniture polish will help to keep the furniture moisturized while it is in storage. Before storing leather furniture, it is important to find out what kind of leather was used so that you’ll be able to properly protect it and keep it from drying and cracking. While it can be tempting to stack furniture pieces to save room, this is not a good idea for any type of furniture Instead of stacking your furniture, consider storing smaller items inside of larger items and stacking similar-sized boxes so that you maximize the available square footage of the storage unit without damaging any of your items. When storing items in a storage unit, it is always smart to check on them periodically. This is especially true when storing antiques because of their fragility. Fluctuations in temperature can be extremely detrimental to antique furniture, and so it is important to never store it in a location with temperature fluctuations.. Unfortunately, this means that your basement, attic, and garage are not ideal storage locations. When storing antique furniture, consider renting a climate-controlled storage unit. A climate-controlled storage unit will maintain a steady temperature year-round that is ideal for the storage of antique furniture. Not sure how storage unit rentals work? No problem,we love to help! Call Triple AAA Storage for information or stop in for a look around today.